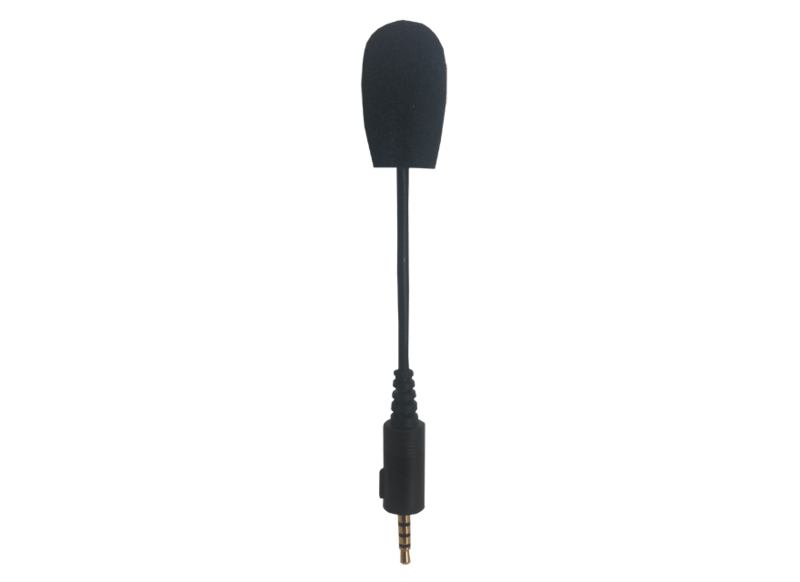 The MI-001 plug-in hand microphone, plugs directly into the socket at the top of the AXIWI-AT-320 transceiver. This will allows participants to ask the guide questions which are heard by the other participants. 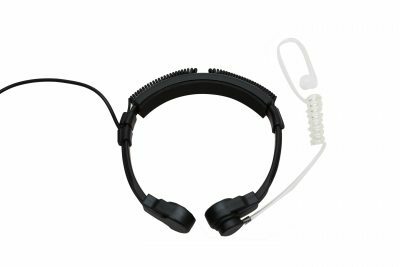 The AT-320 can be passed between participants so that they can ask questions. This method prevent several people asking questions at the same time. 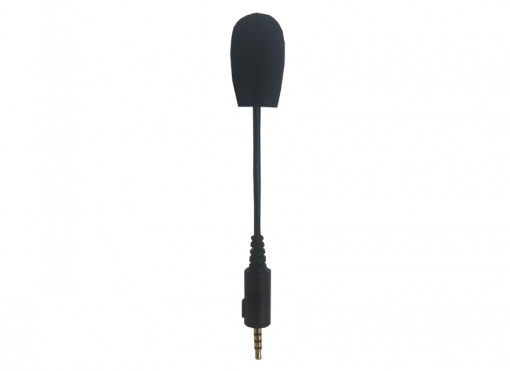 The plug-in handheld microphone is used in situations where two guides need to communicate with a group of people.